Oh, hey! We are entering yet another summer weekend. Which means another excuse to heat up that BBQ. And today, I want to talk about skewers. Or kebabs. Or whatever you want to call grilled food on a stick. Because these finger foods make for an easy canvass to play with big flavors and bright colors. Which means an easily adaptable feast that will please both low-so and non-low-so guests. And let’s face it, will show that BBQ’s don’t have to just be about burgers and buns. Last year, I did a project for my good friends at Mrs. 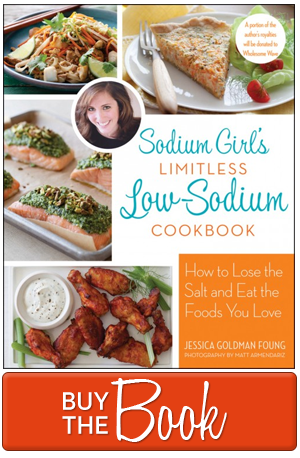 Dash to highlight their new line of salt-free table blends. 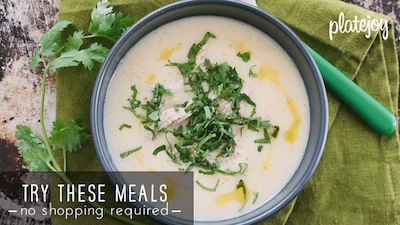 They wanted a menu of dishes that would appeal to any size dinner party and any palate. Which sounded like a tough challenge. But I found my solution in a grill and a skewer. You see, kebabs make for easy entertaining. All you have to do is prep, season, and marinate your ingredients a few hours to a day before. 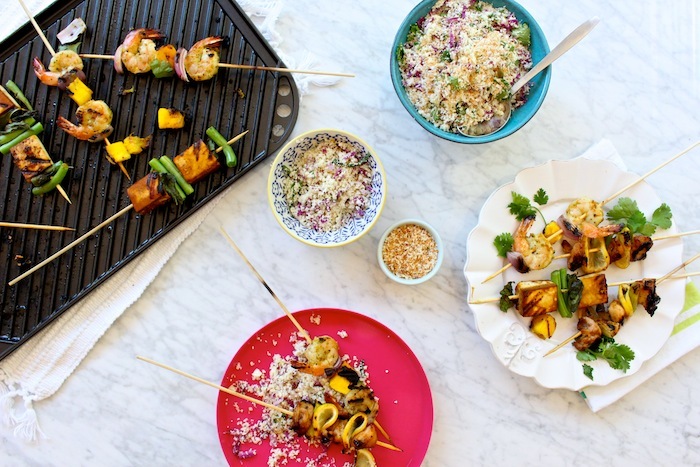 Then, you simply skewer and grill as you please. Or let guests choose what they want from a DIY Kebab Bar and make their own personalized sticks — just be sure to have guests wash their hands if dealing with raw meat. The fun part with kebabs, though, comes from creative and colorful combination. Which, as you know by now, will only further boost the taste of the food. Yes, there’s the traditional protein + red onion + red bell pepper routine. But that’s expected. Instead, surprise your guests (and yourself) by going with more unusual pairings. Remember that the flavors in fruit (including avocados!) get more intense on a grill. Don’t forget about radishes and okra and other seasonal ingredients that do well with a little blister. And even basil, spinach, and thin lemon slices can stand the heat. So put all these good piece of produce to use. From there, you’ll want to cut the and skewer your ingredients so that they lay as flat as possible and get as much exposure to the grill as possible. And of course, be sure to pair the ingredients according to similar cooking times — i.e. chicken and squash will longer to cook than, say, shrimp and fruit; so pair chicken with the squash and shrimp with fruit. For more tips on how to best pick your ingredients, prep your ingredients, and pair your ingredients check out this helpful tutorial from Serious Eats as well as this inspirational infographic from the NYTimes. Then, to serve, lay out your skewers with different low-so dipping sauces. Or for something easier, simply serve with a summer salad on the side. Of the kale or cauliflower or grilled lettuce persuasion — or all three, you choose!. To get you started, here are three tested and tasted recipes with tofu, shrimp, and chicken. Or in otherwords, something for everyone. Do note that Mrs. Dash spices were used for these, but of course, feel free to substitute with other salt-free spices you have on hand or combinations you dare to try! Zest and juice 1 lime into a medium mixing bowl. Then add the oil and Mrs. Dash Lemon Pepper and Garlic Herb blends, whisking to combine. Add the shrimp to the bowl and use your hands to rub the marinade all over the shrimp. Let it marinate for 20 minutes in the refrigerator. To thread the skewers, alternate between shrimp, mango, and onion pieces. Do this twice on each skewer and repeat until all 8 skewers are made. Spray cooking spray onto a large grill pan and heat over medium-high flame. 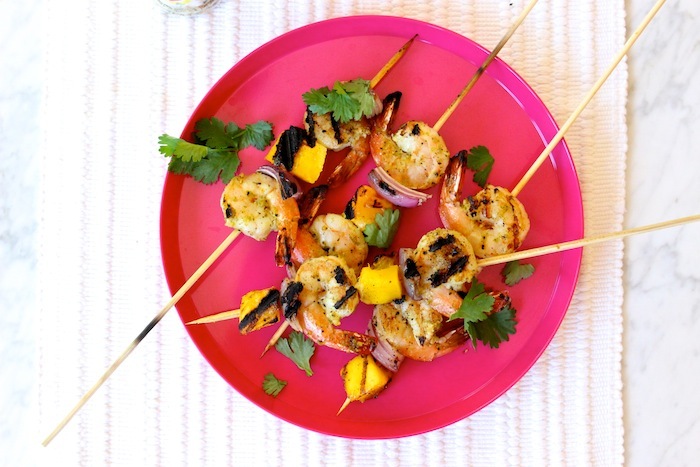 Place skewers in a single layer on the pan (working in batches as needed) and grill until shrimp are pink and have grill marks, 3 to 4 minutes. Transfer the skewers onto your serving dish and cover with foil to keep warm until ready to serve. Use any of the Mrs. Dash Table Blends to finish. In a medium mixing bowl, combine the jam, molasses, vinegar and Mrs. Dash Chicken and Chipotle blends. Then pour half the marinade into a freezer bag, add the chicken, and shake until all the meat is covered in sauce. Let it marinate for 20 minutes to overnight in the refrigerator. Spray cooking spray onto a large grill pan and heat over medium-high flame. Place the skewers in a single layer on the pan (working in batches as needed). Cook until for 10 to 15 minutes, turning the skewers halfway through. Transfer the skewers onto your serving dish. Drizzle the skewers with the other half of the apricot molasses marinade. Cover the serving dish with foil to keep warm until ready to serve. Use any of the Mrs. Dash Table Blends to finish. Fill a medium bowl with ice water. Then fill a pot with water and bring it to boil. Add the green beans to the boiling water and cook for 2 minutes. Immediately transfer them to the ice water. Then drain and set aside. Zest the orange into a large baking dish. Then cut the orange in half and mix the juice from one half with the honey, rice vinegar, molasses, and Mrs. Dash Lemon Pepper and Chipotle blend. Whisk until everything is combined and honey dissolves. Cut the blocks of tofu into 2-inch cubes and place them in the baking dish in a single layer, turning them with your hand until coated in the sauce. Let the tofu marinate for 20 minutes, turning the cubes half-way through. 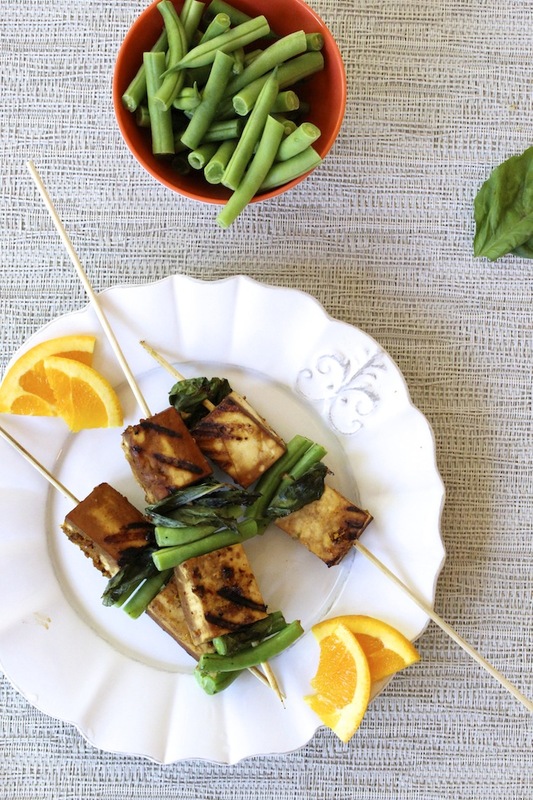 To thread the skewers, alternate between the tofu cube, basil leaf, and green beans. 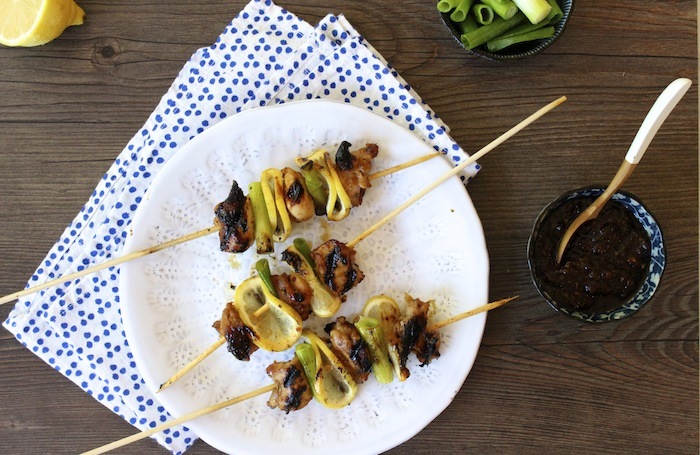 Do this twice on each skewer and repeat until you make all 8 skewers. Spray cooking spray onto a large grill pan and heat over medium-high flame. Place skewers in a single layer on grill (working in batches as needed) and cook they get grill marks, about 5 to 6 minutes per side. Transfer the skewers onto your serving dish. Cover the serving dish with foil to keep warm until ready to serve. Use any of the Mrs. Dash Table Blends to finish. Yummy!!!!!! SG does it again. Oooh the shrimp mango kabobs look devine! My boyfriend is a big mango fan (although mangos also apparently make him drowsy! ), so I’m going to try these next time we grill.